Wedding Makeup - Eye Do Makeup covering Minehead, Taunton, Wellington. On your wedding day it's important to look and feel great without any pre-wedding stress. Eye Do Makeup offers that personal touch making your wedding day beauty experience extra special. With over 15 years of experience Eyedo Makeup understands what works best infront of the camera. Using tried and tested professional brands such as Estee Lauder, Mac, Bobby Brown , L’Oreal, Benefit, Clinque and Dior, Eyedo ensures your wedding day makeup complements your skin type and tone, hair colour, and overall theme of the wedding, ensuring everyone in the bridal party looks and feels amazing on your special day. 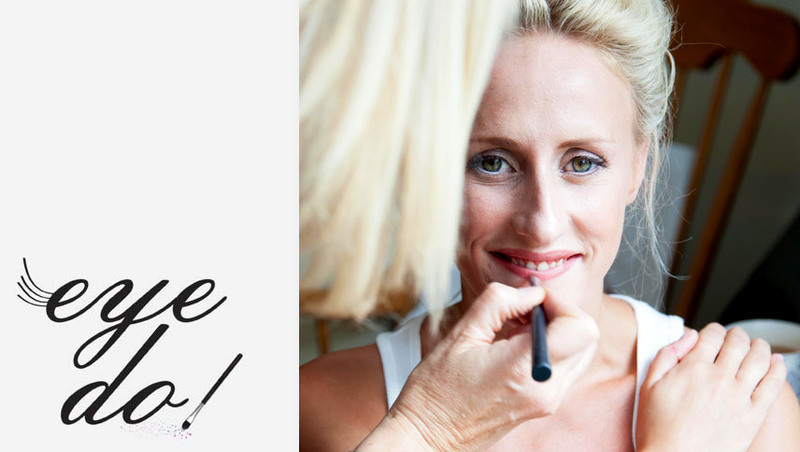 Eyedomakeup offer a mobile service covering Somerset, Devon & Dorset coming to your home or venue for your trial and again on the day, taking all the stress out of getting ready, this just leaves you to enjoy a glass of bubbly and the whole pampering experience. 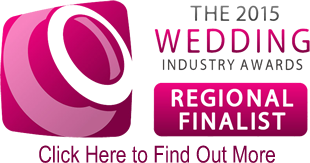 Jane has worked at the best wedding venues near Taunton, Tiverton, Wellington, Minehead, Barnstaple and across the region. The trial run will involve discussing your requirements, your outfit, skin colour and hair colour to establish a wedding day colour pallette. See our prices page for a full list of prices and zone information. Click for details. Plus: We now offer a flexible payment plant to help you look great on your big day. Click for more details. Our makeup gift vouchers are a great idea for Christmas, birthdays or as a wedding gift.